Who are HCS Embroidery you ask? HCS Embroidery is a Hull based garment branding company which offer both embroidery and heat press solutions for business in Hull (City of Culture 2017), surrounding areas and the UK. HCS Embroidery is comprised of 2 main factors – a dedicated team and the latest and most advanced embroidery technology. 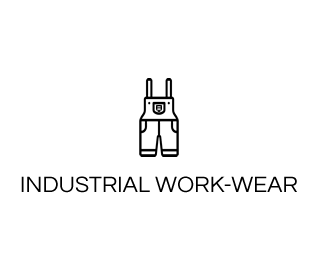 With the combination of these two factors – you are guaranteed satisfaction with every garment we work on. 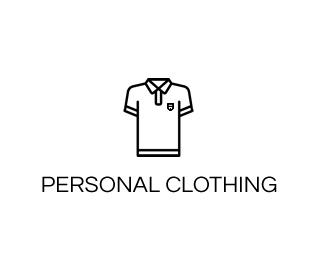 Each piece of clothing is completed to only the highest of standards and is more than suitable to represent your brand, business or team/club successfully. We also have the latest in heat press and printing technology too. Heat pressing is an alternative to embroidery that offers a high quality vinyl transfer to your garment. 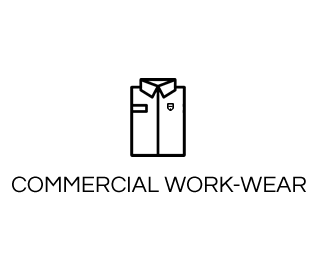 We are more than capable of both small and large orders including personal clothing, industrial work-wear and commercial work-wear.